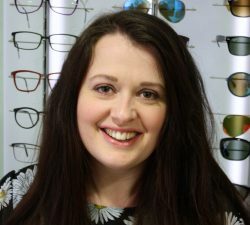 ‘Not only are they very friendly, the standard of care and the time taken to make sure that the prescription is absolutely correct, is second to none. We started as a partnership in 1916 between George William Dipple, (who at the time was a jeweler of Swan Lane, Norwich) and Thomas Conway. The original site on Castle Street was purchased by George Dipple as a place to park his car! On the death of the founding partners in the 1950’s the business was taken over by Thomas Conway’s son, Dominic. 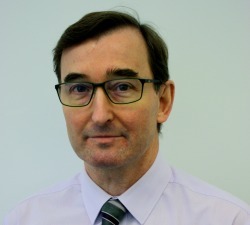 Dominic further expanded the business until his retirement in 1990. 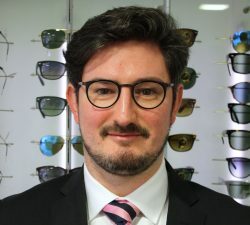 Meanwhile, in the 1980’s, Dominic’s three sons, Damian, Robert and James joined the business after undergoing professional training in optometry and dispensing optics. Since then the optical world has changed beyond recognition. 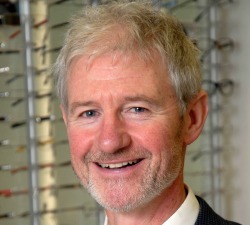 Developments in clinical practice, frame and lens technology, contact lens applications and laser eye assessments are among the leaps forward which we have embraced. It is this willingness to change and evolve that has helped us to grow into one of the most successful independent groups in the region. 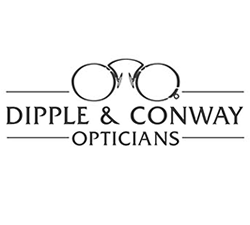 In 2011 Matthew and Ben Conway joined the business full-time to take Dipple & Conway into the future of optometry. 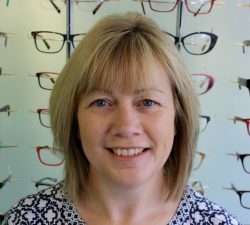 Alison Blake - MCOptom FBDO, Clinical Lead Optometrist. 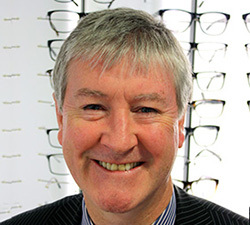 As well as being a highly skilled and respected dispensing optician Neil is also a talented artist with a particular flair for caricatures! He enjoys running (usually half marathons), cycling and watching motorsport. His favourite book is Cloud Atlas. 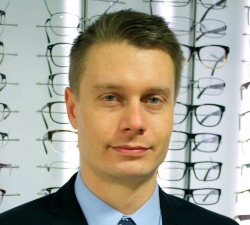 Maciek's night time alter-ego is that of Minus8, the renowned electronic dance music DJ and producer but by day he is a renowned Dispensing Optician and Deputy Manager. Matthew's first job as a child was working part-time folding reminder letters at Dipple & Conway for 2p a letter. After living and working in London for 10 years he moved back to Norfolk in 2011 to work full-time for for the company. He still folds the occasional reminder letter! 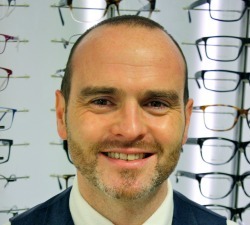 Joining the family business in 2011 Ben qualified as a Dispensing Optician in 2014. He loves steak and making exotic smoothies and juices! 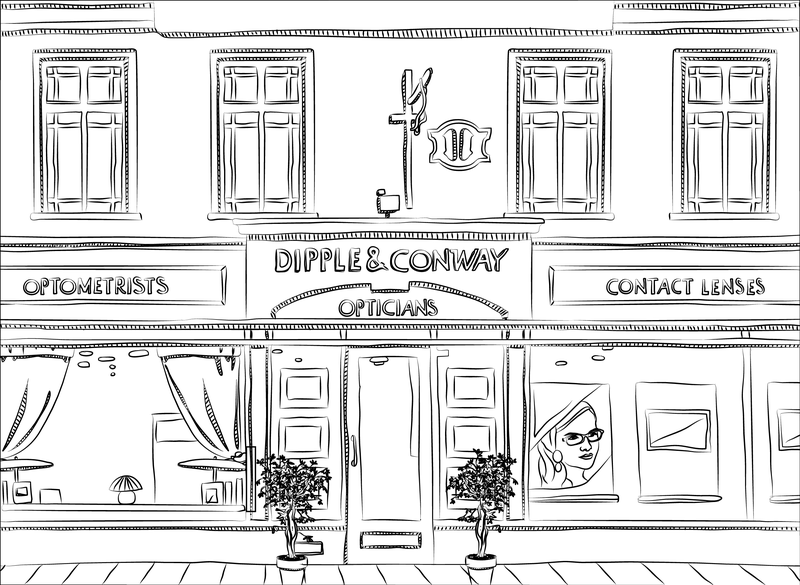 Alison joined Dipple & Conway in 2013. 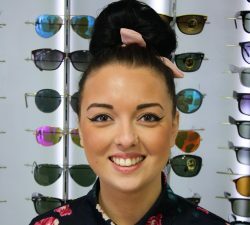 Prior to that she worked for a private eye hospital in the South of England that provides eye surgery including elective Laser Eye Surgery and Refractive Lens Exchange. Alison is originally from Bromley in Kent. 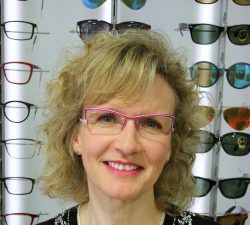 She qualified as a Dispensing Optician in 1994 and as an Optometrist in 1999 attaining a 2:1 degree in Optometry from City University, London. 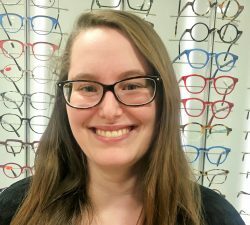 She has worked for several major independent practices and has supervised newly registered Optometrists taking their qualifying examinations. 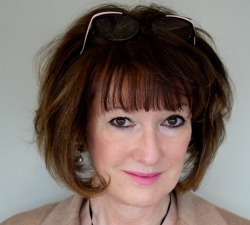 Alison still has a keen interest in refractive surgery and keeps up to date with the latest implant technologies by attending conferences and keeping abreast with the latest academic publications. She is married and her hobbies include attending music festivals, horse riding and gardening. 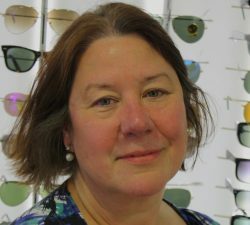 Deborah Hargrave, our resident Optometrist since 2008. In 2014 achieved higher qualifications in Glaucoma detection and monitoring and Cataract pre and post-operative care. 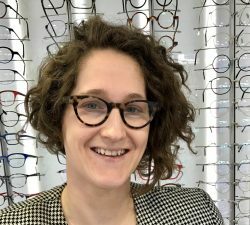 For a decade she ran the Norfolk and Norwich Local Optometrist Association, organising Continuing Education lectures for the Optometrists in our area and is a keen Norwich City Football supporter. Michaela was born and grew up in Norwich. 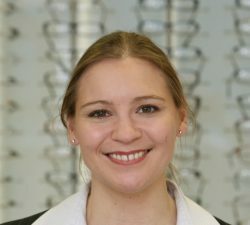 In 2010 she moved to Cambridge to study Optometry. She graduated with 1st class Honours degree under the tutelage of Robert Conway. 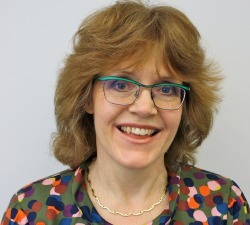 After graduating she returned to Norwich to complete her pre-registration training with an independent practice and experience at the Norfolk and Norwich Hospital. 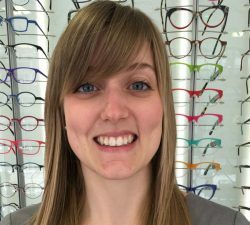 She particularly enjoys the continuing education that optometry offers so in 2014 she attained accreditation on the local cataract and glaucoma monitoring scheme. 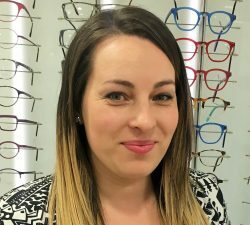 She joined Dipple & Conway early in 2016 with a view to developing her interest in the treatment of dry eye, a specialty here at Dipple & Conway. 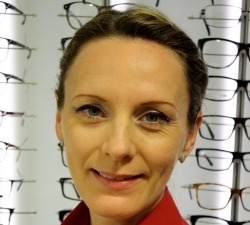 In her spare time Michaela likes to keep fit by swimming, skiing and running. She is also a keen baker! Michelle joined Dipple & Conway in 2014. 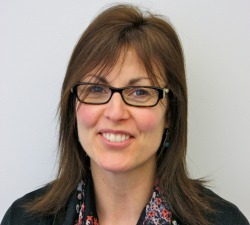 She is also responsible for assessing glaucoma patients for the N and N hospital in their local community clinic. A mum of three, when she gets a spare moment to herself she enjoys swimming, dancing and skating. 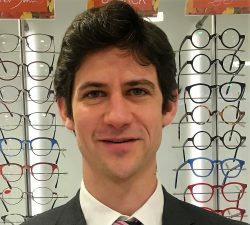 As well as being a Contact lens specialist, and an enthusiastic contact lens wearer, Damian also loves skiing, cycling and has run the occasional marathon! "My Contact lenses are perfect for all these activities" says Damian. Was dragged kicking and screaming into the family business in 1980 and has never looked back since! She loves, skiing, live music, good food and wine! Sometimes, simultaneously. Fashionista Hannah has a love for all things style related. She is also a qualified beauty therapist! She has a real love for travel and has so far visited 8 different countries, and her favourite book is the secret by Rhonda Byrne. 4 years ago Katies life was turned upside down when she gave birth to twins! We are pleased to say that her life is now the right way up again and she is managing to even find the time to take regular holidays in France and Spain. Her absolute favourite film is the 'Sound of Music'. 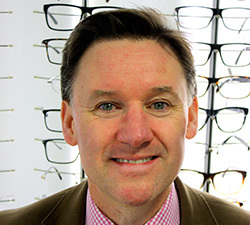 Andrews interests outside of being one of the most respected Optometrists in East Anglia can be summarised in one word: Jazz. The more eclectic and inaccessible the better. He is also an Ipswich FC season ticket holder but please don't hold that against him. Judith has tried on many occasions but has to admit that she simply does not like Jazz. However, she does love wine and is also an Ipswich FC season ticket holder. Well, I suppose there has to be more than one. 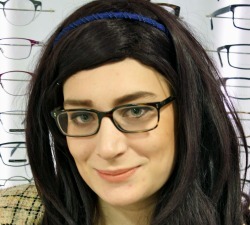 Started at D&C in 2013 and is one half of the elite team of Swaffham receptionists. When not serving customers at D&C her 'hobbies' include being a one woman taxi service to her 3 children and horse riding. Sue is a proud mother of two (now grown up) children, one of which is on track to being the next Norman Foster. She also loves cooking, is a keen cyclist and cocktail party attendee. Hannahs' favourite film is Frozen. When not being an ace Clinical Assistant in Norwich she enjoys giving herself extreme makeovers and has more hairstyle changes than Madonna. She is very fond of her pet guinea pigs, 'Dipple' and 'Conway'. As well as having two grown up sons and a teenage daughter (plus one husband), Marie also has 2 dogs,1Cat, 3cows, 8 sheep and 10 chickens! She enjoys live music and bands, holidays in the sun, and camping out at Wimbledon (especially when it includes Pimms, Strawberries & Cream)! 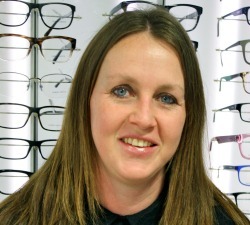 Donna is a qualified Clinical Assistant. Her favourite book is Of Mice and Men, her favourite film is Pretty Woman and her favourite colour is pink! She is also a proud grandmother to two grandchildren. 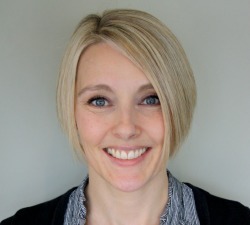 Caroline has been at Dipple & Conway 15 years and is a qualified Clinical Assistant and Dispensing Assistant. loves the Norfolk broads, walks along the river with her dog and baking. Ken has been with Dipple & Conway for 53 years! He started when he was 14 and has been a loyal lab technician ever since.